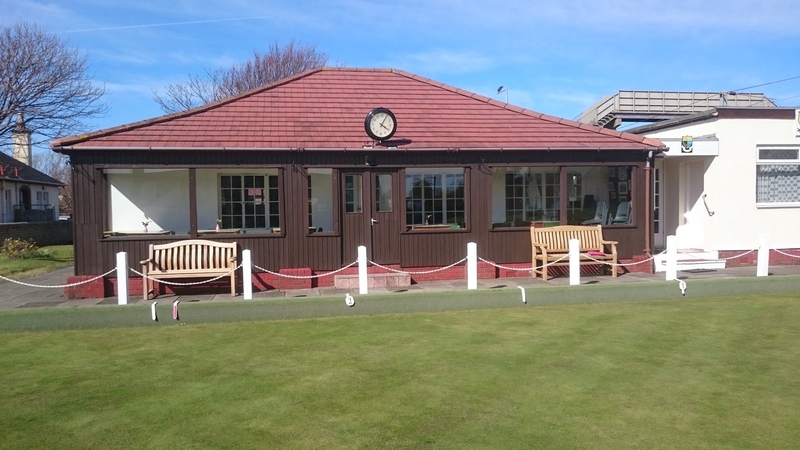 Under GDPR regulations Howie Bowling Club collects data from its members by way of Application Forms and is limited to key information necessary to maintain effective communications regarding club events. Members’ data is not displayed publicly but Members’ names and telephone numbers are shared by means of lists distributed to all members to facilitate internal communications (eg arranging matches). Permission to use individual’s details are obtained at the start of the season. We also collect dates of birth of Junior Members to identify eligibility for internal and external competitions. We do not share any Member information with outside parties.